Stranded? Need a tow? 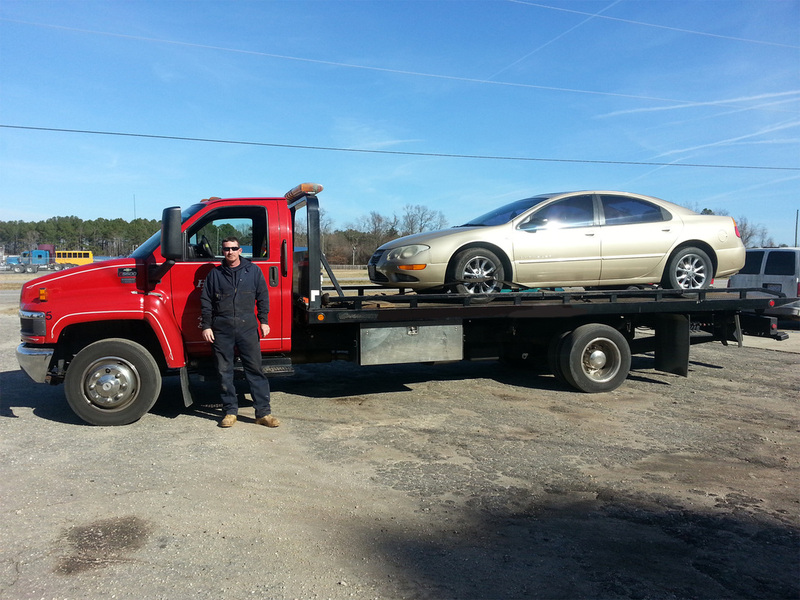 Call Gold Rock Auto Sales and Service for fast, courteous and professional wrecker and towing services! With our on-call dispatch assistance service, we can get help to you FAST - anytime of the day or night!